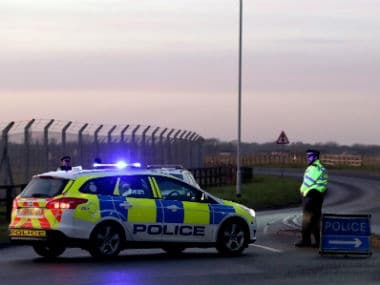 Two people have been arrested in connection with the "criminal use of drones" at London's Gatwick Airport, police said Saturday, after three days of disruption in which and tens of thousands of people missed their flights. 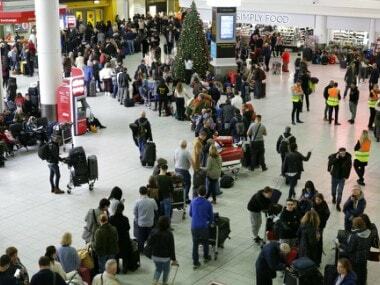 Britain’s Gatwick Airport cancelled all flights on Thursday after drones flying near the airport grounded flights. 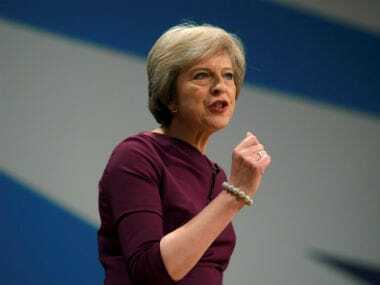 If the amendment had passed it would have thrown May's Brexit strategy into disarray and increased pressure on the already beleaguered leader. 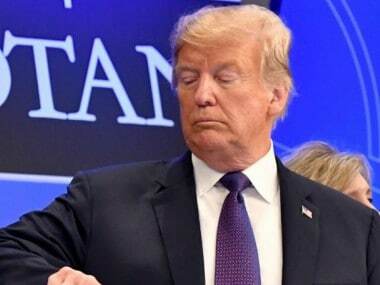 British prime minister Theresa May is hoping Donald Trump's trip will boost the close ties between their two nations and help forge a future free trade deal. 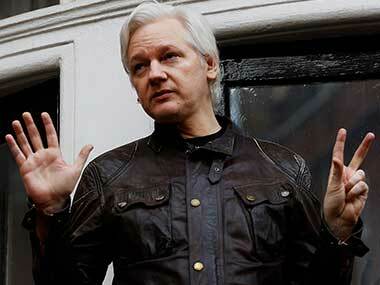 In a huge setback to Julian Assange, a British court today for the second time ruled that a UK arrest warrant against the Wikileaks founder was still valid, making it clear that he could be arrested if he tries to leave the Ecuadorian embassy where he has been holed up since 2012. 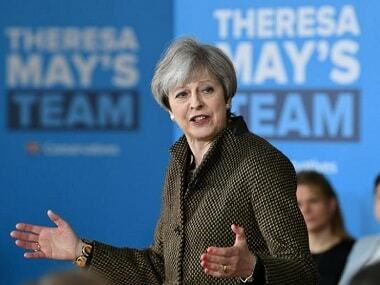 British Prime Minister Theresa May will curtail her trip to the G7 summit in Italy this week following the deadly suicide attack on a Manchester concert. 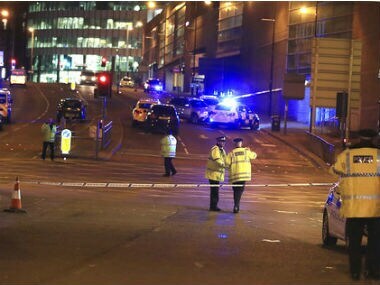 Nineteen people have been killed in a terrorist attack during a pop concert by US star Ariana Grande in the northwest English city of Manchester, police said Tuesday. 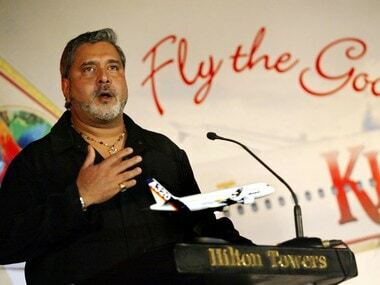 Vijay Mallya can make light of his arrest and his being released on bail and detractors of Prime Minister Narendra Modi can huff and puff about why India has not demanded deportation and settled for extradition.